Last month’s storms and heavy snowfall have hit both local businesses and Welsh local authorities, with retail sales for March showing the biggest drop in monthly sales since November 2008, and fashion sales in particular showing the worst month since records began. As Welsh businesses count the cost of a worryingly low month of sales, the cost of gritting roads has left many Welsh councils seeking financial help, as already struggling budgets were stretched by dealing with the extreme conditions. “Extreme climactic events such as the heavy snow falls experienced in north Wales have highlighted the resilience of local government emergency planning procedures, while exposing the financial pressures being placed on local councils who have to bear the brunt of an ever increasing repair and clean up bill. One business who coped better than most was South Wales-based IT support specialists ITCS. 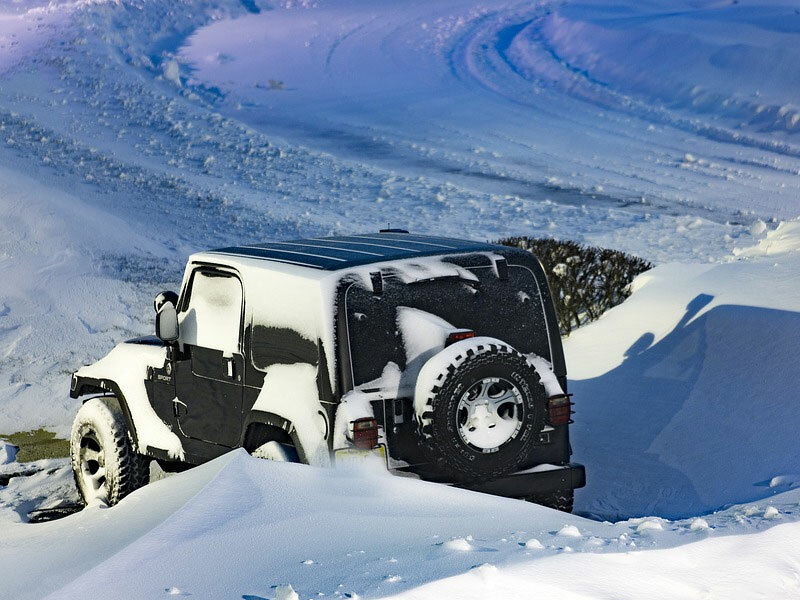 The company, whose services include disaster recovery, were able to utilise 4 wheel drive vehicles to help essential staff get to and from work safely. This meant their customers IT systems were kept up and running, despite the bitter cold. One of the Directors even spent his evenings during the cold spell ferrying key community health workers to see their patients. 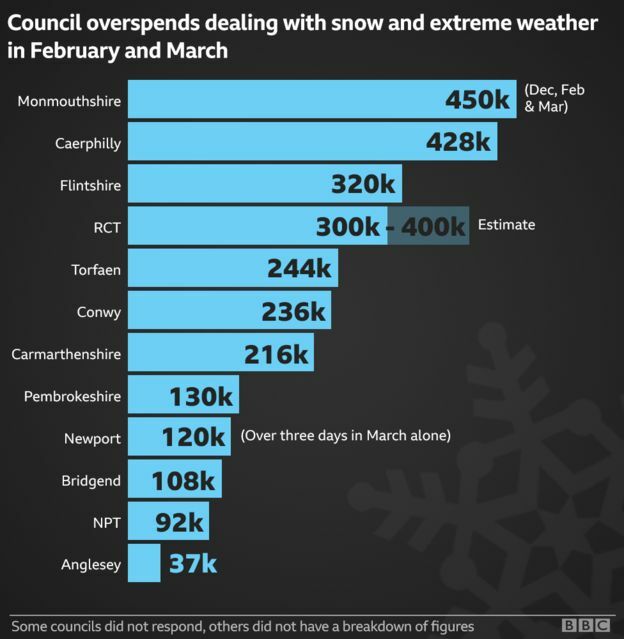 However, many other businesses and local councils in Wales will continue to count the cost – and meteorologists warn that the cold snap is unlikely to be a one-off. “The Environment Agency has recently warned that the UK can expect extreme weather conditions to increase in frequency in the future, and Wales will face significant operational and financial challenges when it comes to maintaining its essential infrastructure, and in ensuring the resilience and wellbeing of local communities. It seems our resilience to these conditions is set to be tested – here’;s hoping that businesses and councils are prepared.